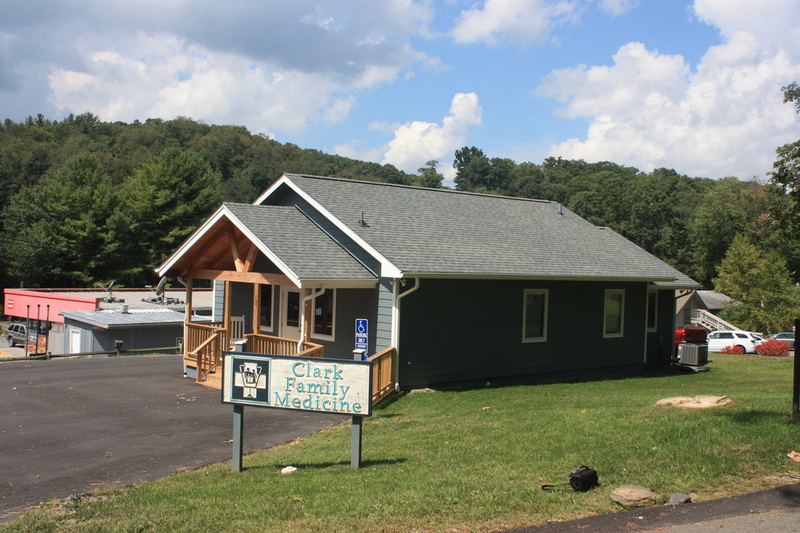 Clark Family Medicine has been in Avery county since July 2000. 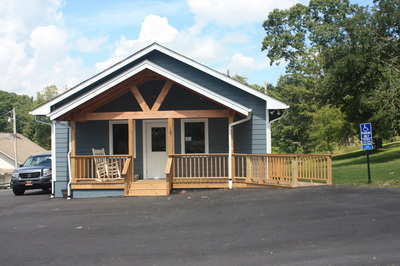 Our new office building is located at the corner of Notalee and Park Streets in Newland. 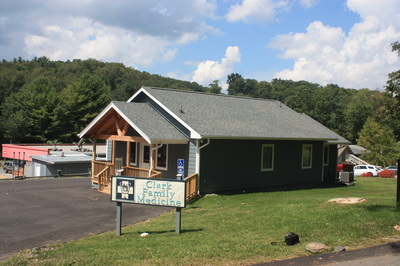 See the Location page for a map. ​We do not discriminate. Click here to see our policy.